Our 2 Sleeper Stable Room has one double bed. This is ideal for a couple who just need the basics. Our stable rooms are located across from our events venue. 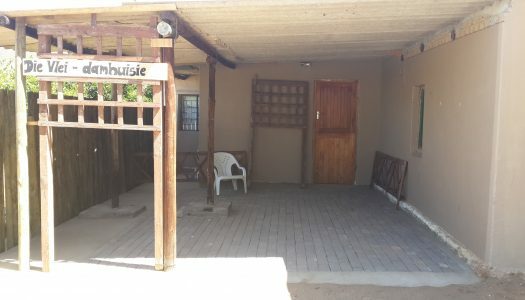 Die Damhuis is a private room which is suited for 2 people. It consists of a bedroom, bathroom with a bath and shower and a kitchen with a small dining area. 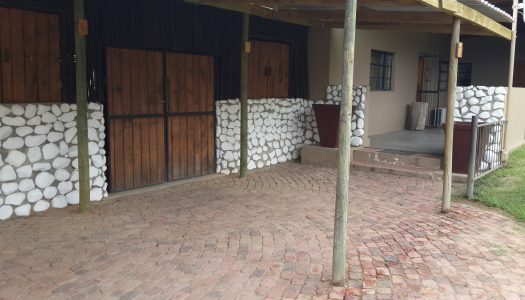 The Guest House is a 4 bedroom suite that can sleep up to 8 people. It comes with multiple living areas, large kitchen, lounge and bathrooms. 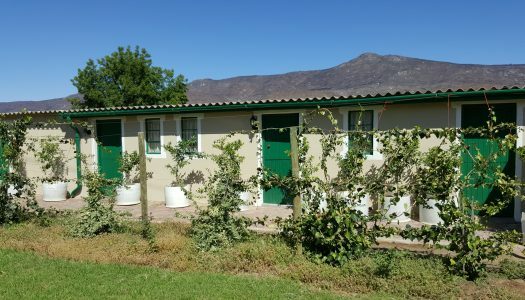 Escape to Die Vlei, a perfect hideaway, nestled in the heart of the Olifants River Valley at the foot of the surrounding Cederberg Mountains. Come and relax, unwind, hike, fish or just get fresh air away from the bustle of the busy city life. © Copyright 2019 Die Vlei. All Rights Reserved. Designed by Whale Tail Marketing.